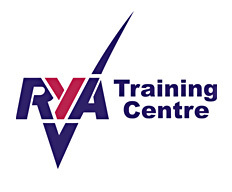 Trimpley Sailing Club – the home of Rio 2016 Olympic sailor and Laser Radial World champion, Alison ‘Ali’ Young – is inviting you and your family to try sailing for free on Monday 15th August. 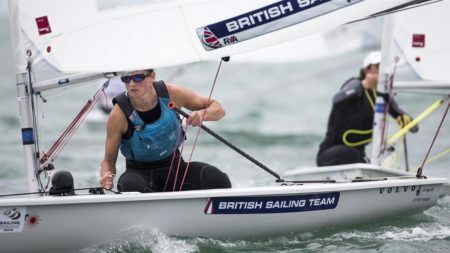 The British Sailing Team’s Ali, who clinched her first World title at the Laser Radial Worlds in Mexico in April, started sailing with her family at Trimpley SC when she was nine and honed her racing skills with the Worcestershire School Sailing and Canoe Association. Rio 2016 will be her second Olympics. If you ever fancied a go at sailing now’s your chance come down to the club between 2 and 4 pm and have a go for free its open to all ages. For the keen sailors we will be telvising the final race which will decide the medals from 5pm followed by a BBQ and then a re run of the race at 7pm for those that could not make it for the live screening. Throughout the day we will have Alison’s 2012 Olympic boat as a static display and Brett Cokayne on site to give advice on laser rigging, on the water master class and hopefully a expert tactical commentary for the medal race. As sailing is weather dependent there may be a delay in the screening of the medal race if there is insufficient wind.